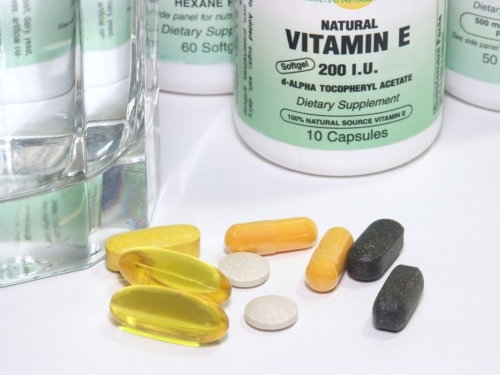 The vitamins we offer are intended to augment your health. In your goal toward becoming a healthier individual, one thing to bear in mind is that your body should be getting enough of the vitamins it needs at the same time as having regular physical activity and eating a well-balanced diet. If the food you are consuming does not seem to be giving your body the essential vitamins, then Bristol Pharmacy can provide a remedy through the vitamins we offer. These serve as supplements to your health, which can help you achieve the ideal lifestyle you have been wanting. Let us know about your vitamin needs! Give us a call at 469-771-4117 or send an email to bristolpharmacy@yahoo.com. Do you have any questions or concerns about our products or services? Feel free to use the provided information to let us know how we can help you.